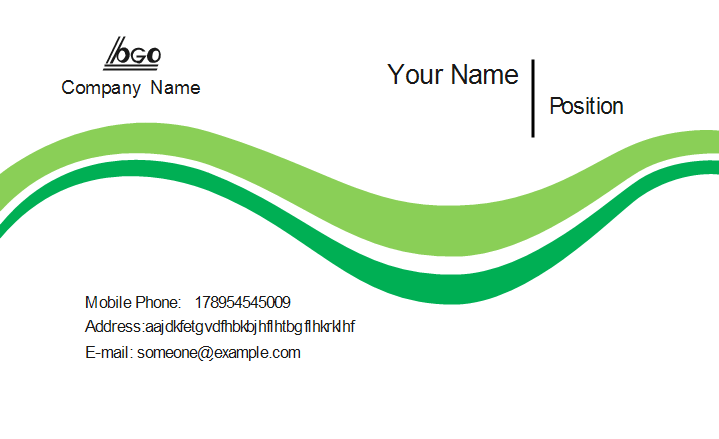 Design and create your own eye-catching business cards with these top-quality green business card templates. 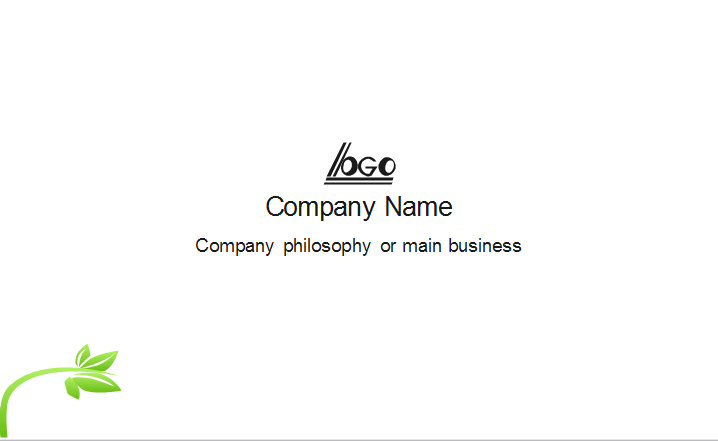 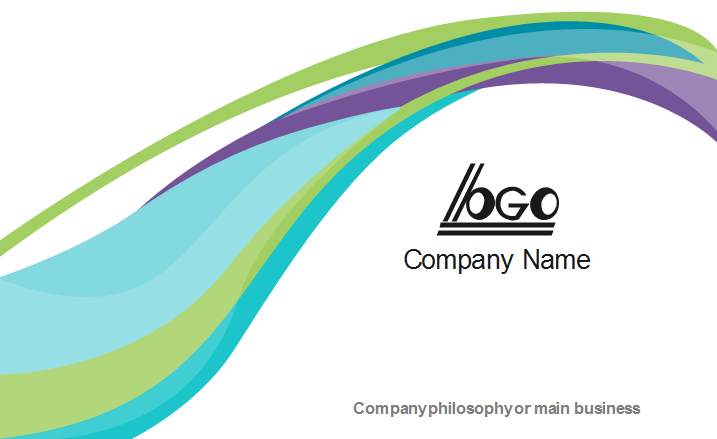 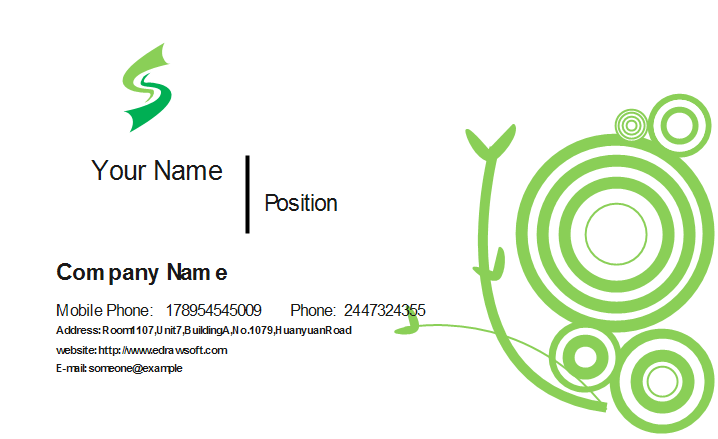 These templates are especially prepared for those who prefer green color, or whose business requires green theme. 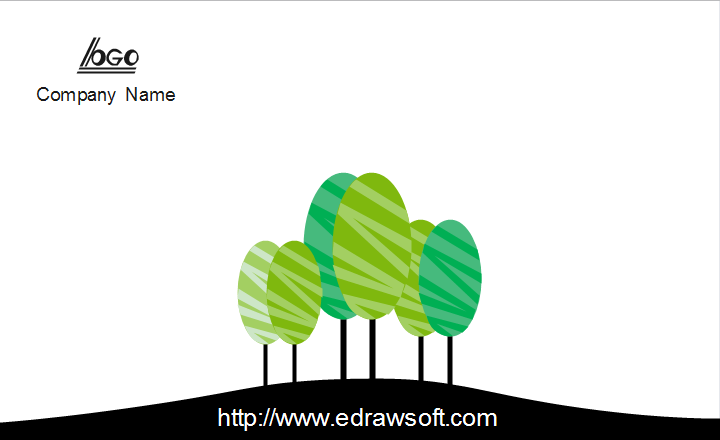 Green is the color of nature. 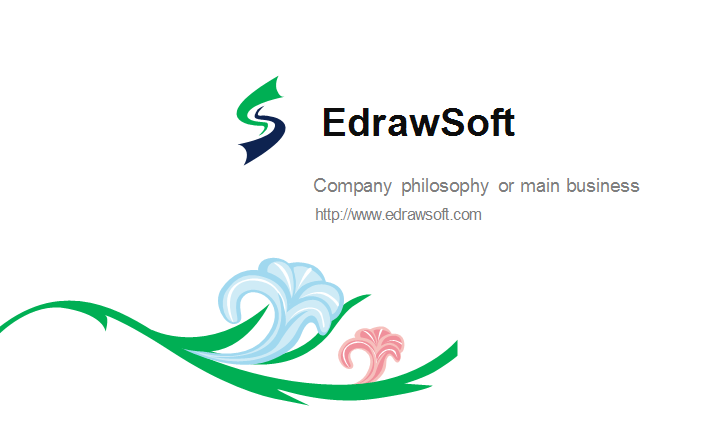 It symbolizes growth, harmony, freshness, and fertility. 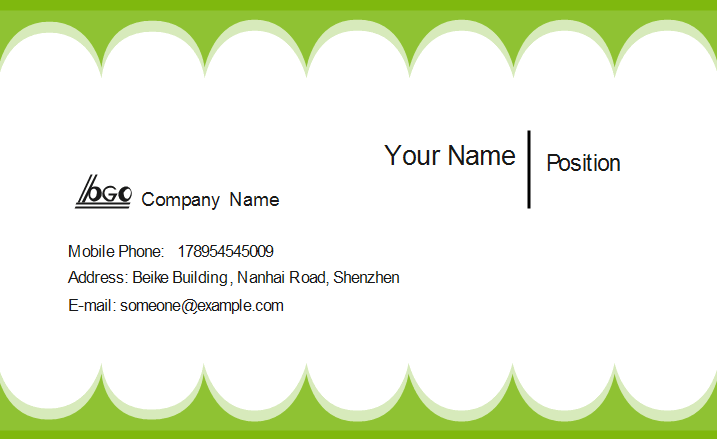 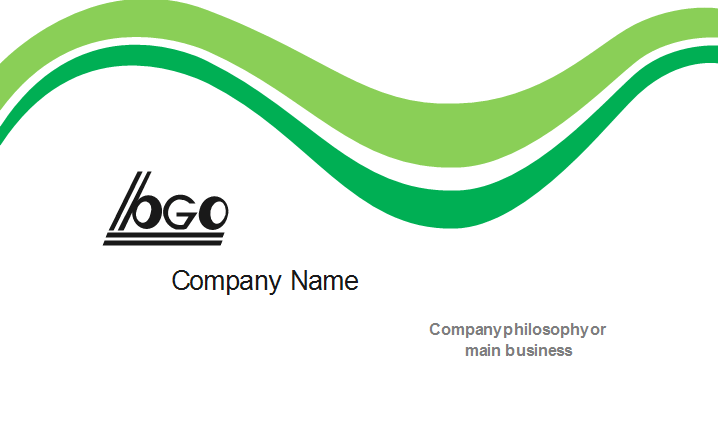 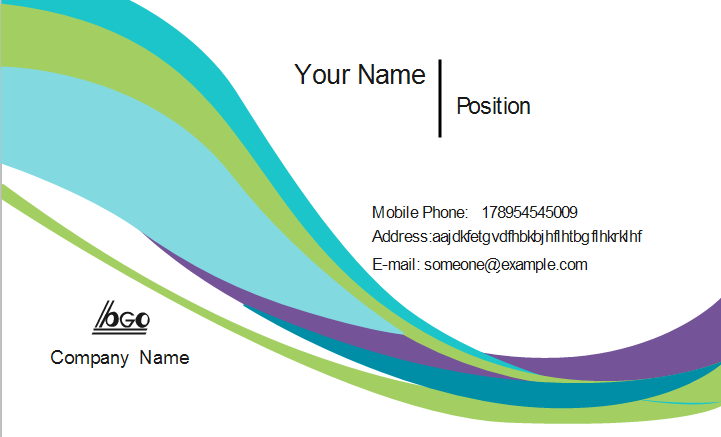 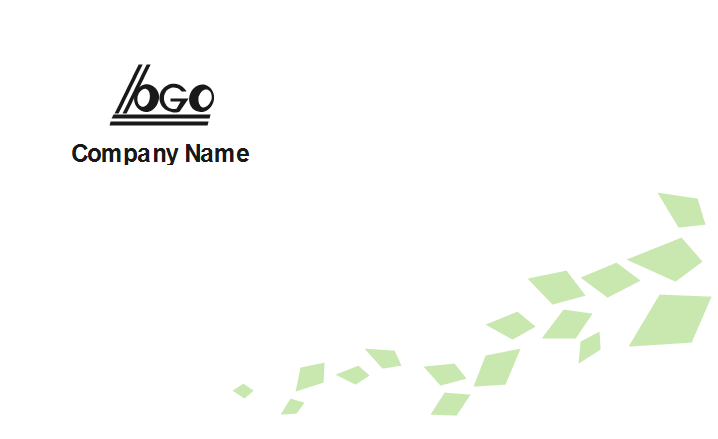 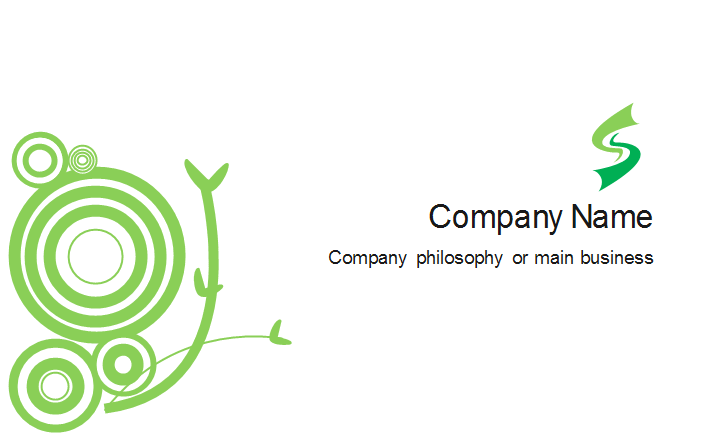 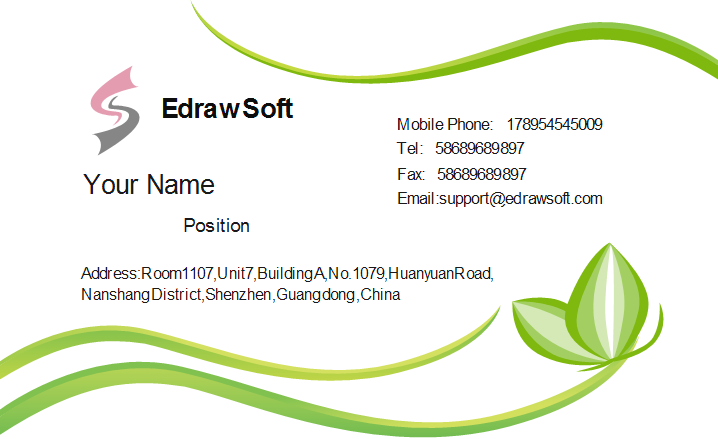 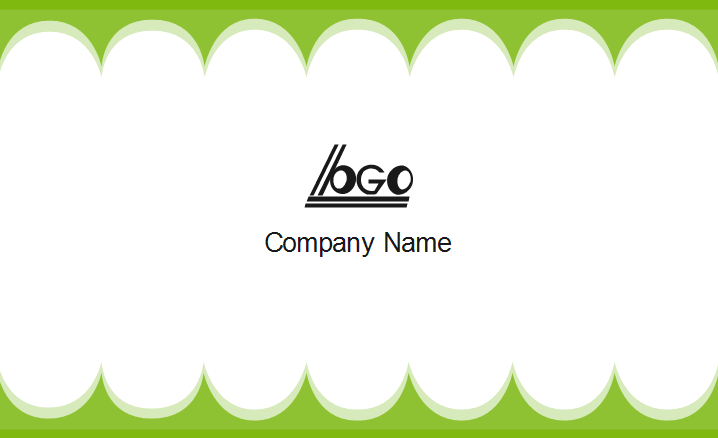 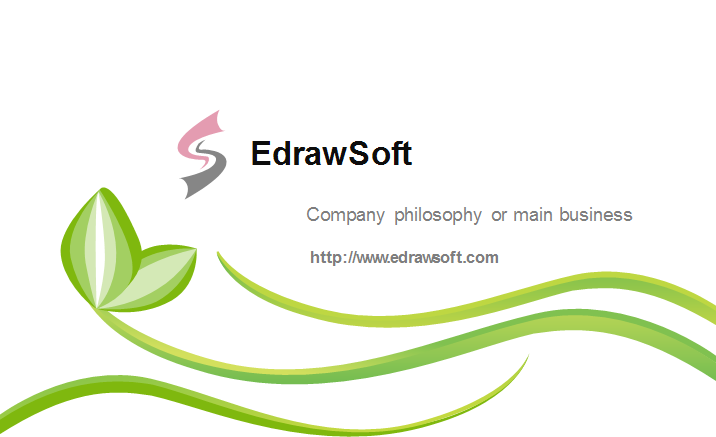 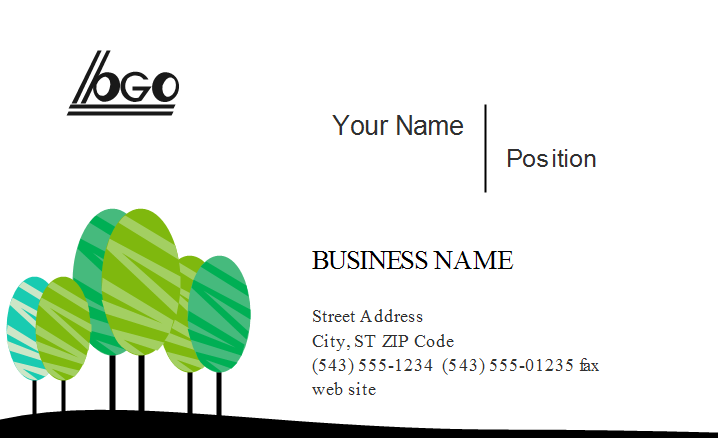 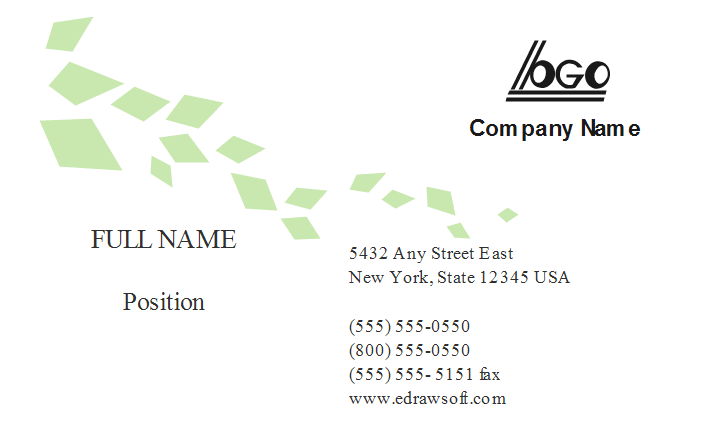 You can design green business card related with the nature theme. 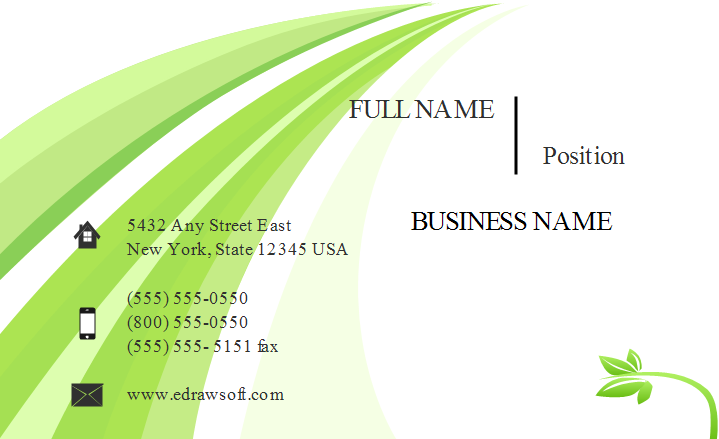 The following templates are free to download. 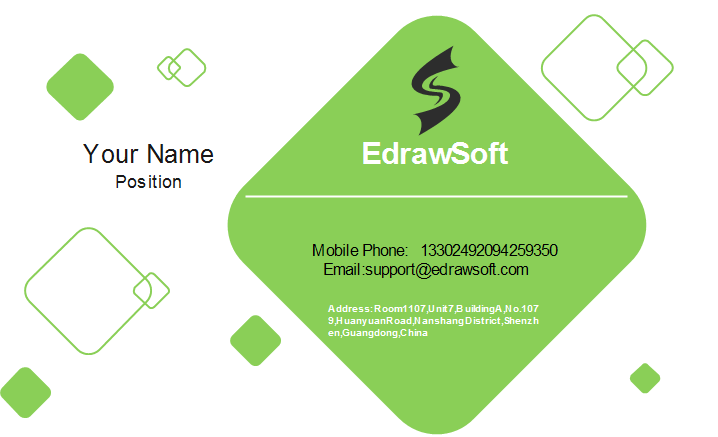 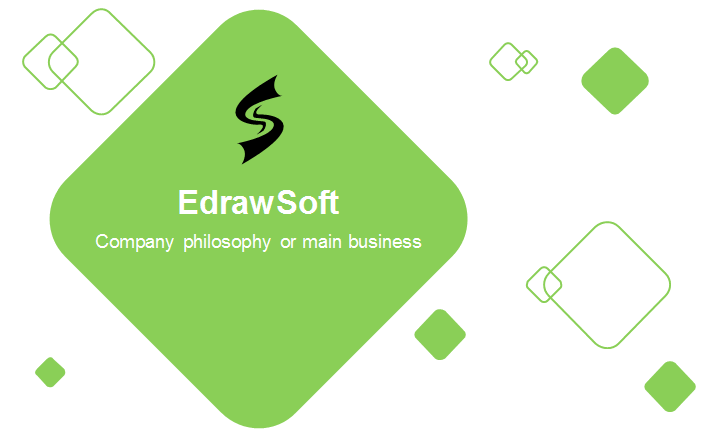 Choose the best one from the gallery and use Edraw to edit. 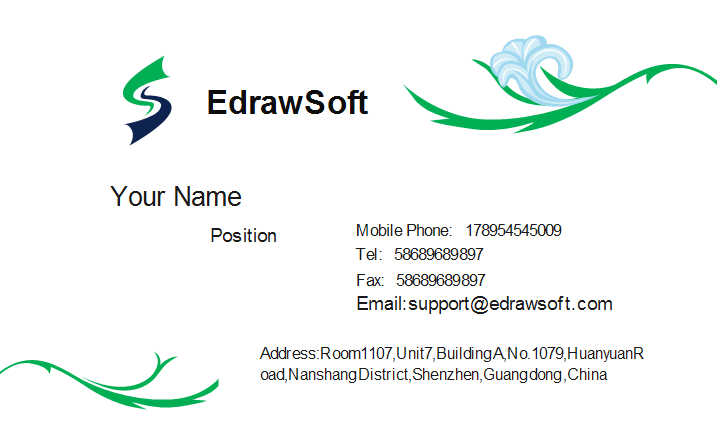 It's easy to export the finished file to PDF, PS and EPS formats to proceed printing.